If peace and tranquility rank amongst your top priorities in your search for a new holiday home then your search might be over! 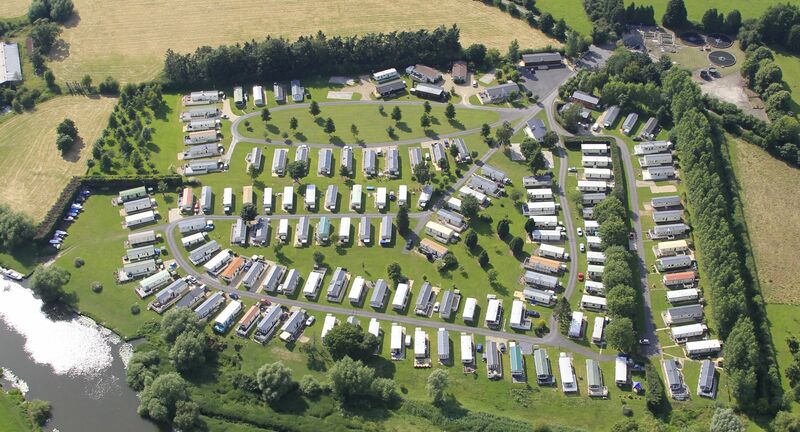 This breathtaking park in central England offers the opportunity to own a luxury holiday home. The park is situated in the lie of the Malvern Hills and is in arguably one of the most peaceful and picturesque parts of England. Cotswold Grange offers a safe, secure environment superbly surrounded by stunning countryside. Here at Cotswold Grange we operate an owners only approach, we are pet friendly too, we have two licences here 10 & 12 month holiday licences. Park Features include, Wifi across the whole park, Gated comunity, safe friendly environment, Riverside location, Easy motorway links. This Park has also never flooded so no worries there..